So this past year was pretty awesome! 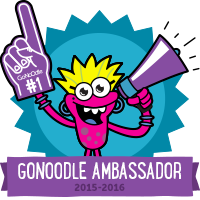 I ended the summer with a road trip to GoNoOdle headquarters (awesome visit!)! My class and I made our television debut on the local CBS Friday afternoon news for a segment called "local teacher uses dance to keep kids fit and focused," featuring our use of GoNoOdle! We won multiple pizza parties for our attendance at spirit nights, and we won two ice cream parties for collecting the most box tops! Oh, and the whole class won free tickets to a Braves game over spring break for having the best handmade shirts when the Braves Caravan came to our school! #winning! haha! So yeah, GoNoOdle is my jam! 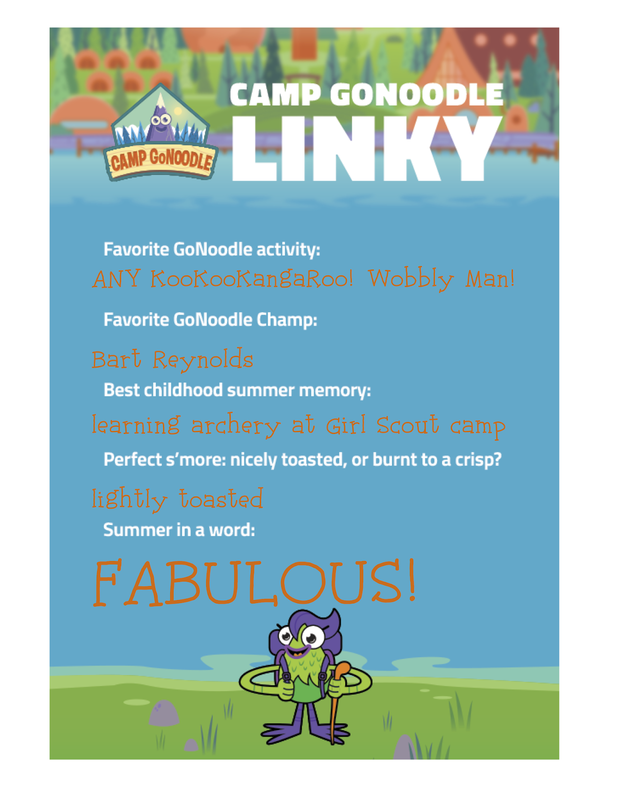 They've got Camp GoNoOdle this summer with weekly adventures, camp songs, badges, and campers of the week! 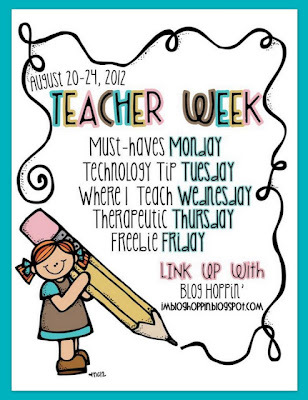 Check out Mrs. Ehle's awesome post for all of the details! 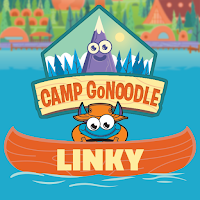 Don't forget to sign up for a GoNoOdle account here! 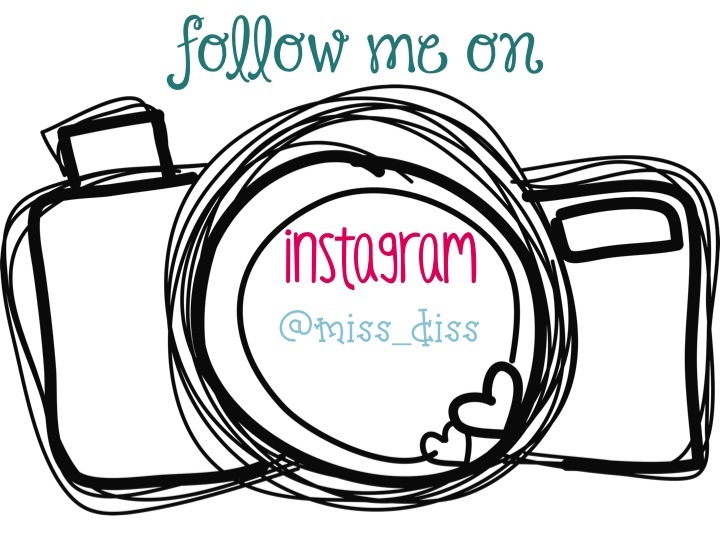 I'm joining up with Mrs. Ehle's linky and sharing my faves! To kick off our year of Word Study, we read "There's an Ant in Anthony" by Bernard Most, and the kiddos found another word that has an "ant" and illustrate their sentence. I know I have a Southern accent at times, but so do some of my students. Based on the following picture, I think I need to work on checking my accent at the door, or at least focus on my articulation!! "There's an ant in reant"... "I think you mean rent." 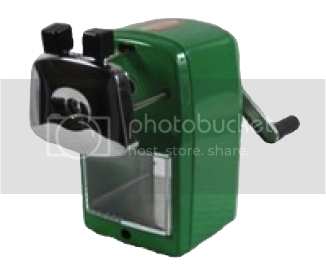 Need a New Pencil Sharpener? You need one of these in your life, trust me! 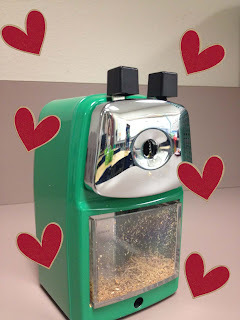 6. it's so fabulous that I haven't even used my heavy duty, super expensive, fancy-schmancy electric pencil sharpener AT ALL this year! I've uploaded two videos below of my munchkins using this gem of a product! Make sure you contact Troy over at Classroom Friendly Supplies to get your own sharpener, because you can't have mine! Labor Day weekend in the ATL means that three events converge on this fair city. There's the college football game at the Georgia Dome, Dragon*Con at the downtown hotels, and the Decatur Book Festival on the square in Decatur. Dragon*Con is a sci-fi, anime, pop culture convention of epic proportions. Dressing up and people-watching is so much fun! I didn't go this year, a) because I went to another event, and b) because I couldn't think of anything to dress up as (I've donned a where's waldo? outfit and a hand-made, not by me, Rainbow Brite costume in past years). I think my friends who went had a great time, though. 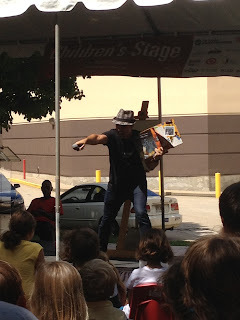 I attended the Decatur Book Fest for the first time this year, and I think it was a fabulous choice! I woke up early on Saturday and found a spot to park near the square. I walked around for a few minutes before I heard the snare drum announcing the start of the children's parade, led by Kevin Henkes and Lily! Guest of Honor, Lily followed by the kiddos!! Kevin Henkes is signing his hew Penny book for my class! I had a little while before the next author I wanted to see, so I walked around, met up with a college buddy, had a coffee, then we saw Olivia! such a trooper, hanging out in the shade while braving the Atlanta heat! Sorry for the poor quality, my iPhone couldn't compensate for the shade, but I was thankful that they set up the Children's Stage in a shady spot (and I know the kiddos and their parents were). 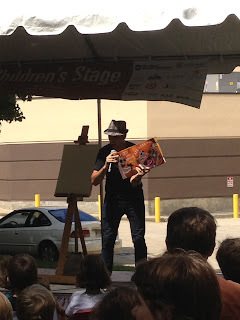 I was super excited to see/meet Peter Brown! 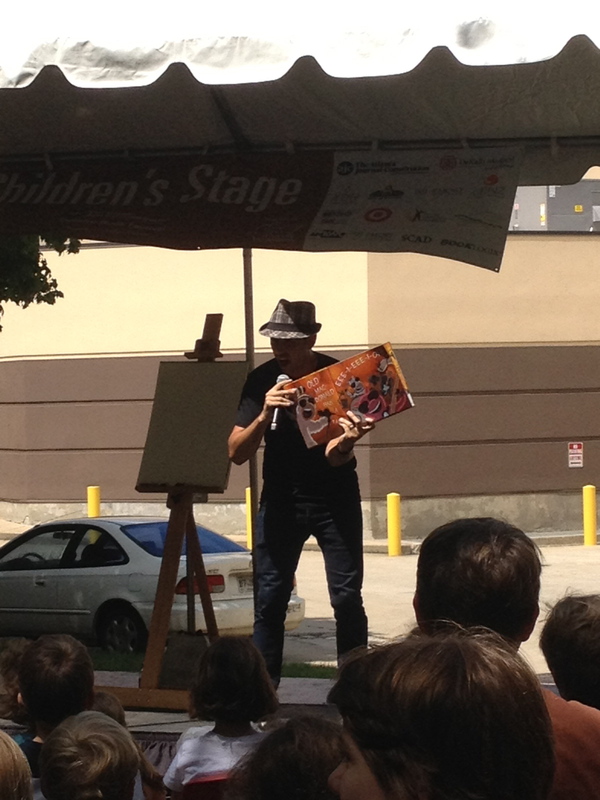 Peter Brown reading from his new book "Creepy Carrots"
The next author I saw was super pumped up! He read from his Lunch Lady series, and broke out the oldie but goodie, "Punk Farm" and led the crowd in a punk version of Old MacDonald! Love Jarrett Krosoczka! I told him that my kiddos and I are awaiting an update on Josh (from Baghead), and can you believe that Josh is ten years old this week? It was a very hot day, but it was so much fun to see parents, teachers, media specialists, and especially kids celebrating their love of books in grand fashion! I can't wait for next year's festival!! Ten!!!!!!! Ten More States for the Perfect Exchange! I only need 10 more schools!!!!! PLEASE email me if you're interested in participating in the postcard exchange! Seriously, please! 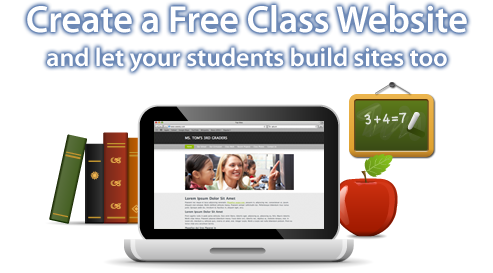 I've resorted to finding schools in these states and hunting down an email address for a teacher, and hoping that a creepy stalker-ish plea will convince them to sign up!!! Please don't make me be creepy!!! Arkansas, Delaware, DC, Michigan, Mississippi, New Hampshire, Oklahoma, South Dakota, Washington, West Virginia. And y'all, we've got a representative from Puerrrrrrto Riiiico, whoop whoop!!!! send your name, email address, school name and address to lauren.e.dennis@gmail.com and I'll get you signed up! Don't forget to spread the word about this postcard exchange, we're almost there!!!! Go link up with Blog Hoppin' and share your technology tips! this just makes me giggle! 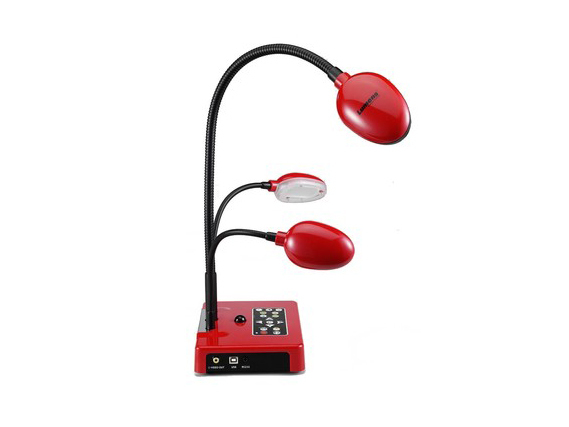 My document camera! I have this baby on all day!! Scentos! My munchkins love how these smell, and I love how they're chunky, they fit nicely in my hand, and the broad tip makes a nice smiley! 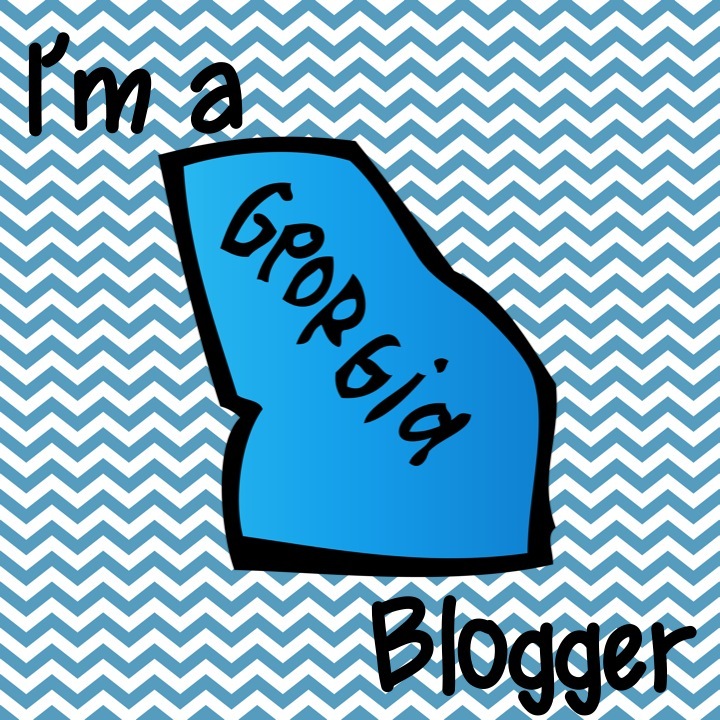 Link up with Blog Hoppin' and share your must haves! I've been teaching for ten years! I'm currently teaching 2nd grade and I absolutely love it! my favorite first day activity! Avast! Happy Talk Like a Pirate Day! Classroom Stuff and a Celebrity on My Class List! payday isn't just a candy bar!